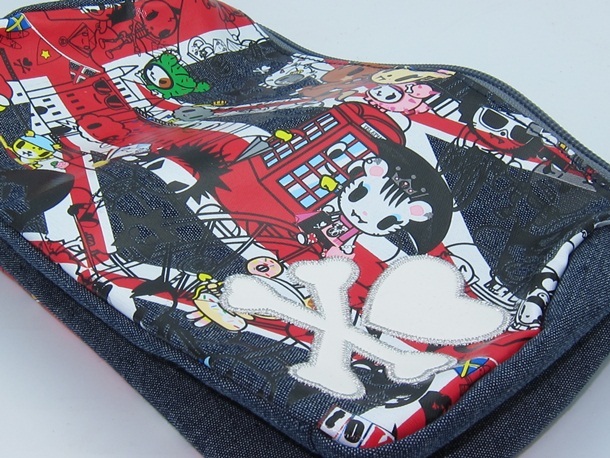 Being a terribly big Anglophile it’s pretty obvious I’d fall for the Tokidoki Love from London Everyday Makeup Bag! 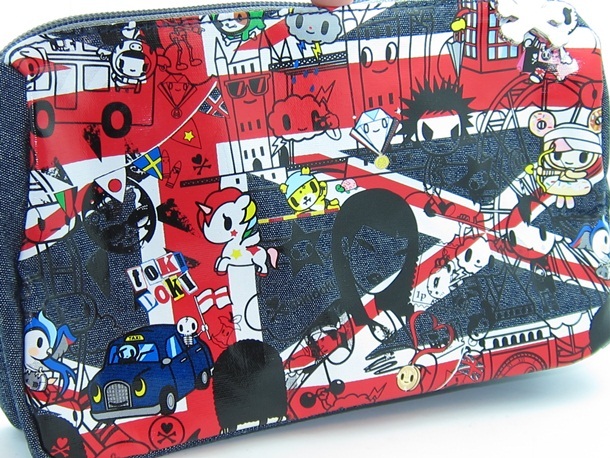 This $28 makeup bag is a little pricey but with an kaleidoscope of perfectly cute Britain inspired Tokidoki characters to travel with how can anyone resist? Explore London like never before with with some of Tokidoki’s most popular characters forever immortalized on this cute Love from London Makeup Bag! Britain’s Union Jack colors of red, white, and blue denim decorate this perfectly sized bag inside and out. Simone Legno’s depiction of London gives Anglophile’s a touch of the UK in every single scene depicted on the bag. The generous size allows for easy storage of all your makeup favs and a large Tokidoki charm enables you to zip the bag opened and closed super easily. Being a lover of everything British of course, means I absolutely love this one! It’s a little pricey but well worth picking up plus hey, by season’s end, Sephora tends to clearance these out which is a great time to haul it half off or so! All the tokidoki bags are so adorable! I missed out on the cute purple one. 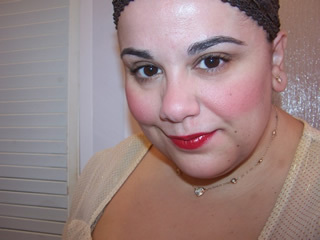 I bought that as soon as I saw it available on the site. Love it. ahhhhhhh i love the marvel stuff, SO damn CUTE!!!!!!!! the older ones are the best ;-D!